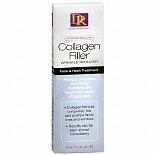 Daggett & Ramsdell Collagen F...1 oz. 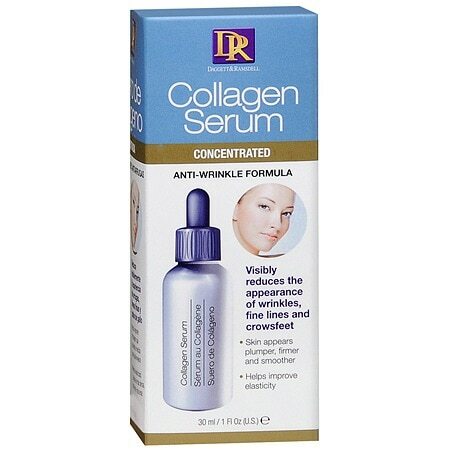 Visibly reduces the appearance of wrinkles, fine lines and crowsfeet. Cleanse and dry face thoroughly. Gently massage into the face, neck and decollete. Use morning and evening..
Avoid direct contact with eyes. If eye contact occurs wash thoroughly with water. Do not use on broken or irritated skin. KEEP OUT OF THE REACH OF CHILDREN. 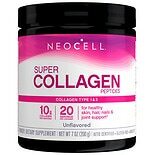 NeoCell Super Collagen Type 1...7 oz.